A fair selling books which were released 5 years ago will be held at the HCM City-based Tre (Youth) Publishing House on December 15-16. 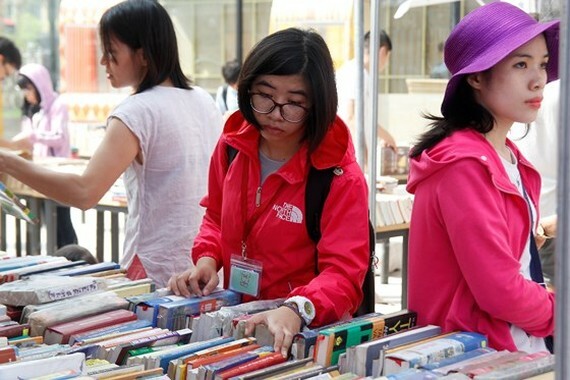 More than 1,000 book titles that have not yet been sold and are being stored permanently will be presented to readers. There will be several good books that have not been printed again. Readers will have a chance to enjoy items up 50 percent off original prices and cheap prices when buying a significant amount of books. Director of the Tre (Youth) Publishing House, Nguyen Minh Nhut speaks at the press conference of the event. 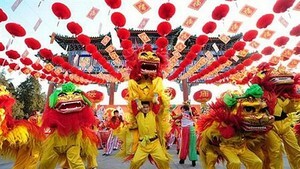 The second Cho Lon kylin-lion and dragon dance festival will take place on April 27-28 at the Garden Mall in HCMC’s district 5, announced the People’s Committee of district 5. 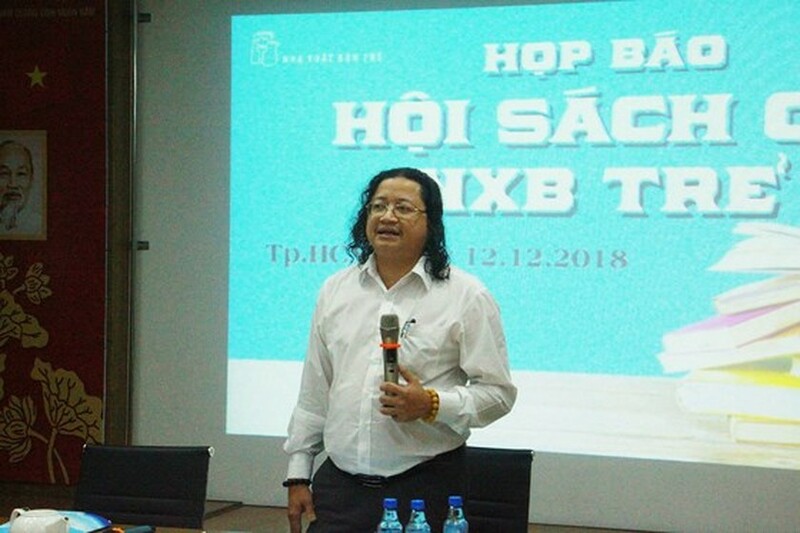 The Investigation Agency under HCMC Police Department has made a decision to prosecute and arrest two Taiwanese nationals and one Vietnamese national in a newly busted ring transporting over 1.1 tons of meth in HCMC.